Last week, a stranger asked me if I had any expectations about Scotland before I moved. I thought for a moment. Castles? Rolling hills? Cliffs? Bagpipes? Whiskey? I admitted to all the clichés (at least I was honest). He laughed and asked if Scotland matched my preconceptions. I said that I’d done a bit of research before moving, but nothing online quite compared to witnessing the country for myself. 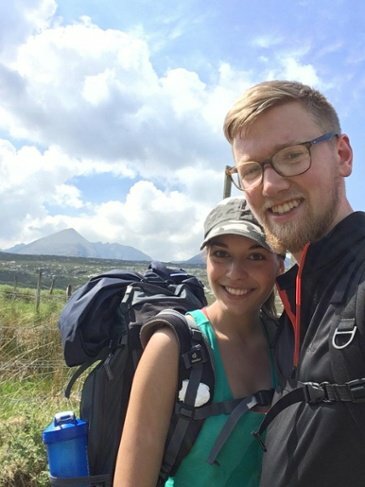 Unlike Canada, you can travel almost anywhere in Scotland within a day. No matter where you are in the country, there will always be a location of value nearby. There are too many destinations in Scotland to list, so I’ll stick to the Northeast, where I’ve been living in Aberdeen. 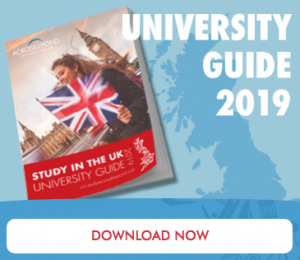 Northeast Scotland is often underrated, as the most popular Scottish locations typically consist of Edinburgh, Glasgow, and Scotland’s picturesque West Coast (ex. Isle of Skye). These locations are historical, beautiful, and definitely worth a visit. But the Northeast also has some incredible spots, all of which can be reached within an hour or two. Below are some Northeast day trips I recommend. 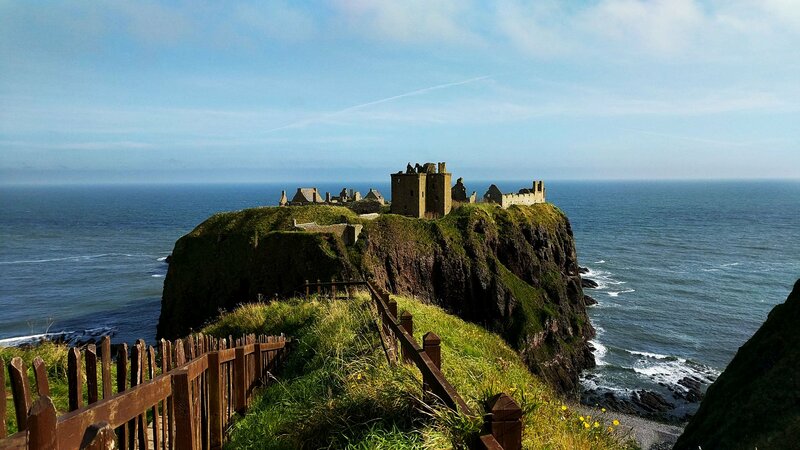 Dunnottar is the most popular castle in Aberdeenshire, and it’s not hard to tell why. The medieval ruins perch on the edge of a cliff, overlooking the North Sea. You can enter the castle, walk down to the beach, or stroll along the cliffside until you reach the nearby town of Stonehaven. Only 3km from the castle, Stonehaven is a cozy coastal town with quaint cottages and plenty of good lunch spots. Any Outlander fans? *cautiously raises hand* You might find this spot interesting, as they filmed parts of the show here! Castle Fraser was built between 1575 and 1636. The castle is surrounded by 300 acres of forest and farmland, with walking trails throughout. Castles, trails, and film sets – what more could you ask for? 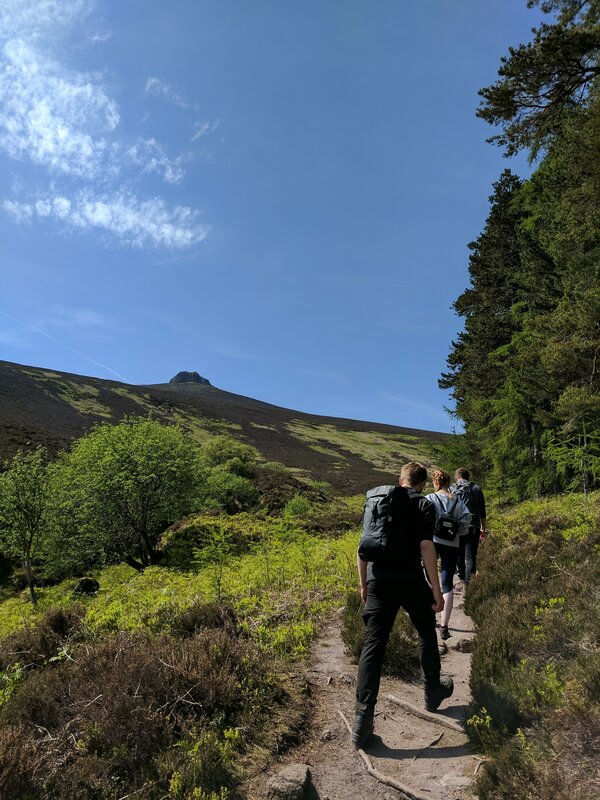 Scotland is packed with outdoor opportunities, especially hiking. I recently visited Clachnaben, a small mountain just outside Banchory, Aberdeenshire. The hike was fairly easy, taking about 1.5 hours to reach the top of the mountain. As you can see in the photo, the weather was beautiful, which highlighted the mountain and scenery nicely. Although hiking is more comfortable on an overcast day, the views are nicer with a bit of sun. Whiskey is an important element of Scottish culture, with over 100 distilleries spread across the country. Distillery tours are often inexpensive. They include a walk-through of the distillery, allowing you to see how the whiskey is produced from start to finish. There’s also a whiskey tasting at the end of the tour. I’m not a huge fan of whiskey, but I love the atmosphere of a distillery. 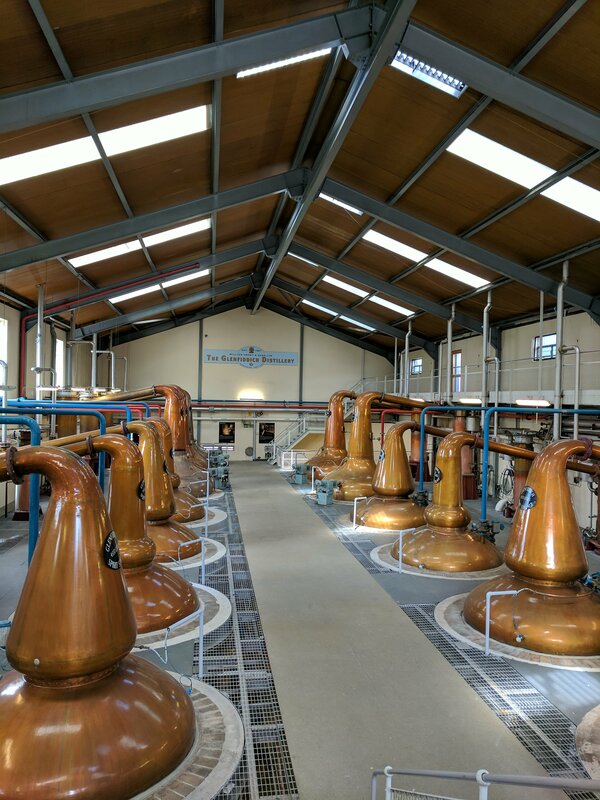 I visited Glenfiddich Distillery a few weeks ago (pictured here), which is located in Dufftown, just outside Aberdeenshire. Tip: If you don’t like whiskey (or if you’re driving), you can bring small bottles to your tour and pack up your whiskey at the tasting. Scottish whiskey samples can make great little gifts for friends and family back home. The Northeast Coast has a beautiful strip of beaches. The water is too cold to swim without a wetsuit, but the beach itself is a great spot to bring a book, a picnic, or anything under the sun (pun intended). Aberdeen Beach and Balmedie Beach are both lovely spots, but Newburgh Beach definitely takes the prize as my favourite beach. If you’re keen for a more central day trip, there are plenty of towns accessible by bus or train, including Stonehaven. Banchory is a small town in Aberdeenshire, just an hour’s bus ride from Aberdeen’s city centre. Its most popular attraction is the Bridge of Feugh, where you can see salmon leaping up from the river below. 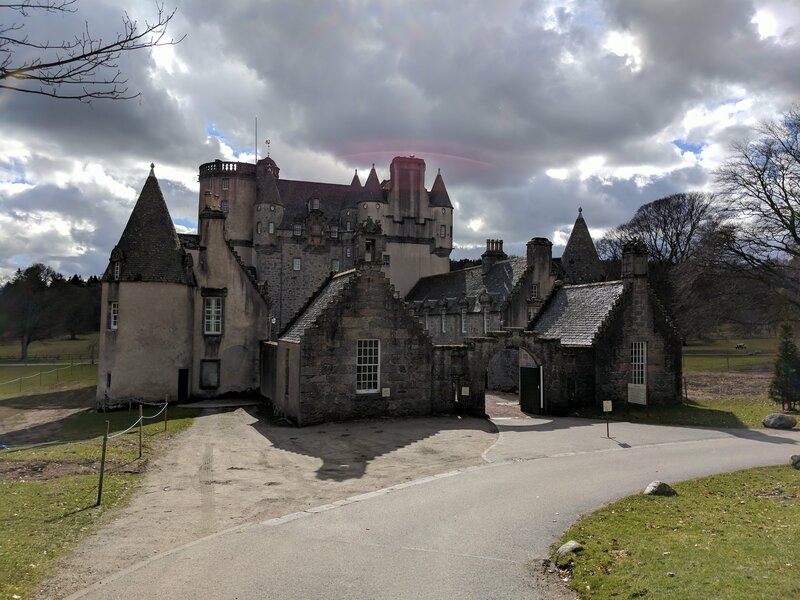 If you’re travelling from Aberdeen, there are also a couple castles along the route, including Drum Castle and Crathes Castle. Both have botanical gardens and walking trails. Also in Aberdeenshire, Ellon is just a short distance to Newburgh beach. The town is similar in appearance to Aberdeen, with plenty of cottages and granite buildings. I mention this town because I visited a really nice café called the Coffee Apothecary, where I experienced the best cappuccino of my life. Ellon is well worth a visit, even if you’re just going for the coffee. I could talk for ages about all the amazing day trips in Northeast Scotland. I could talk for even longer if I included trips outside the Northeast. But as I mentioned earlier, reading about Scotland doesn’t quite measure up to travelling here for yourself. 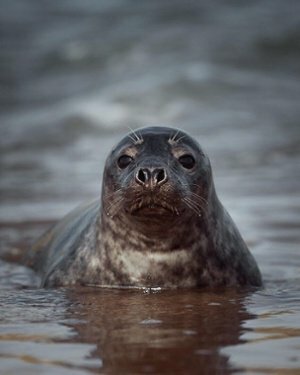 Curious about Northeast Scotland? 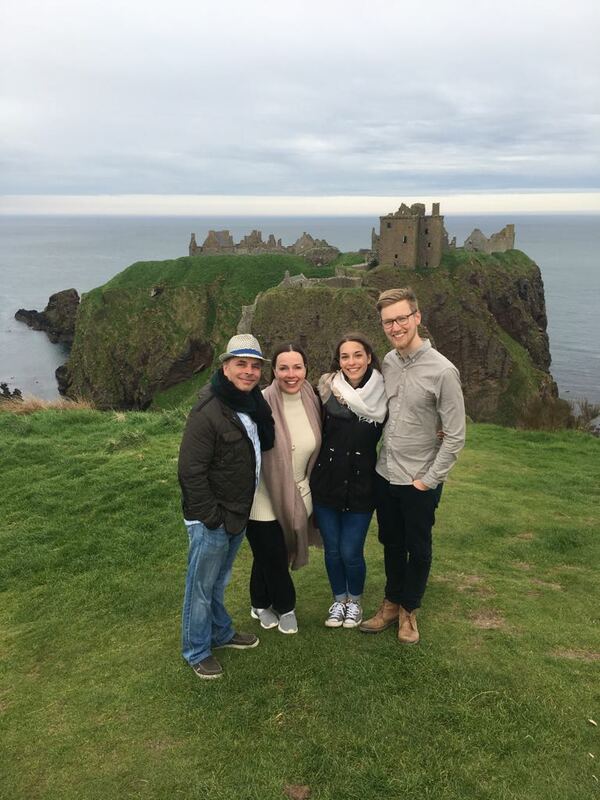 Please contact one of our ATP advisors to get started on your UK adventure!